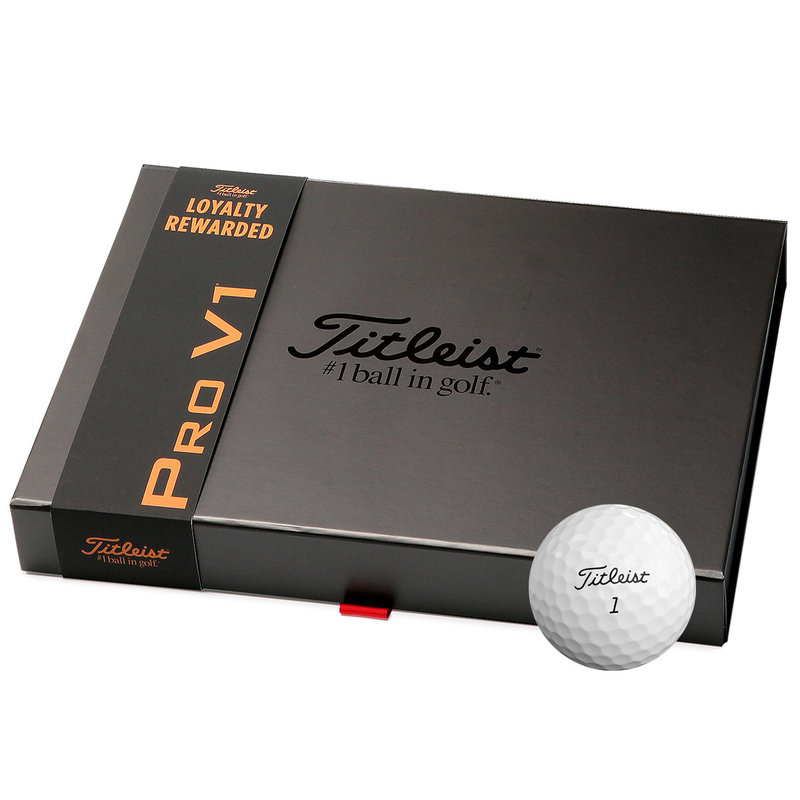 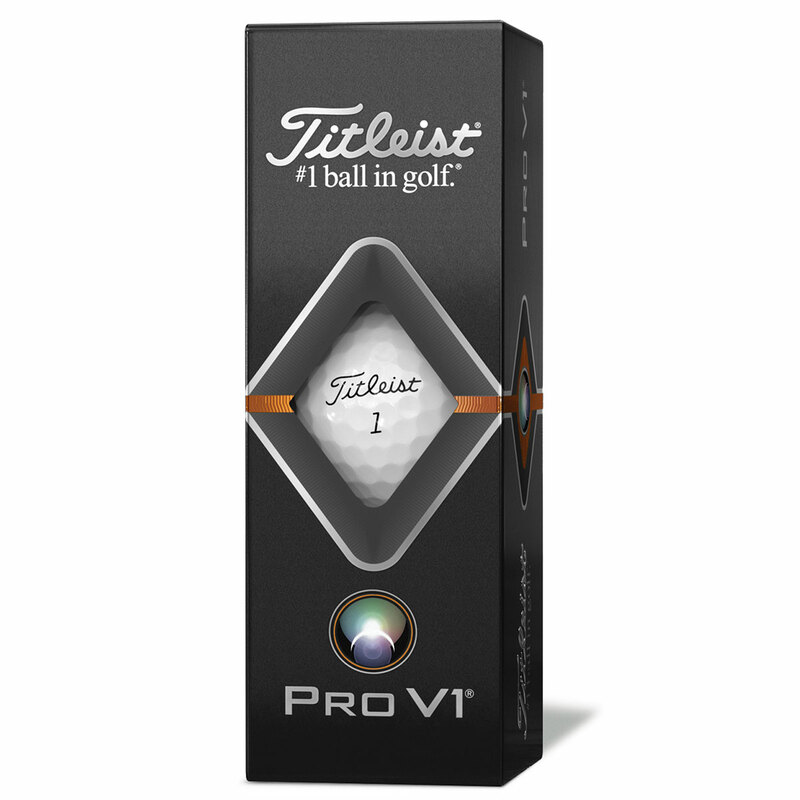 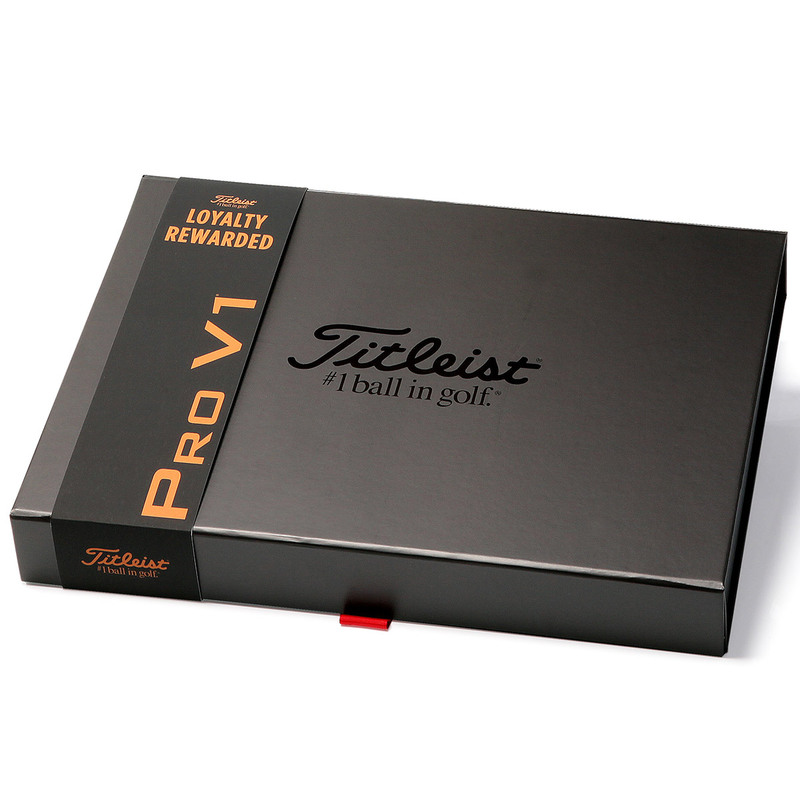 The new 2019 Pro V1 golf ball from Titleist, has been designed to be faster from core to cover, to deliver even more performance for every player including professionals. 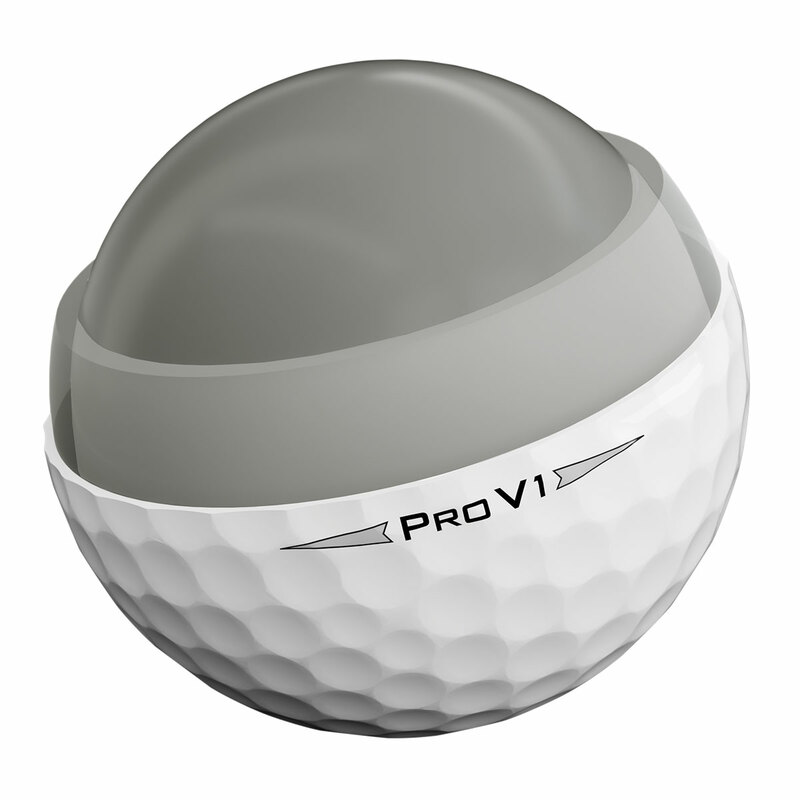 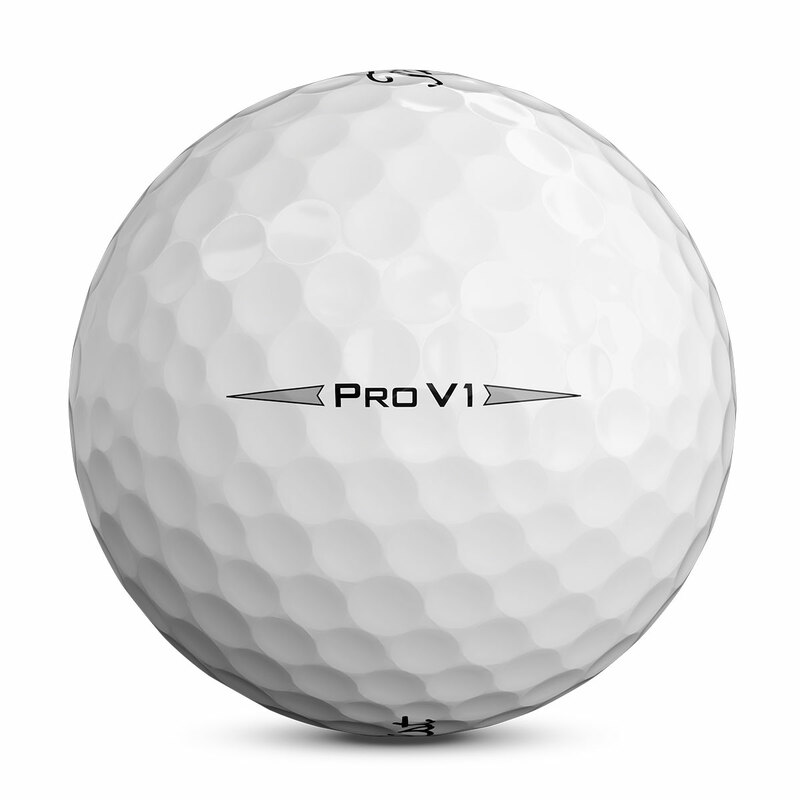 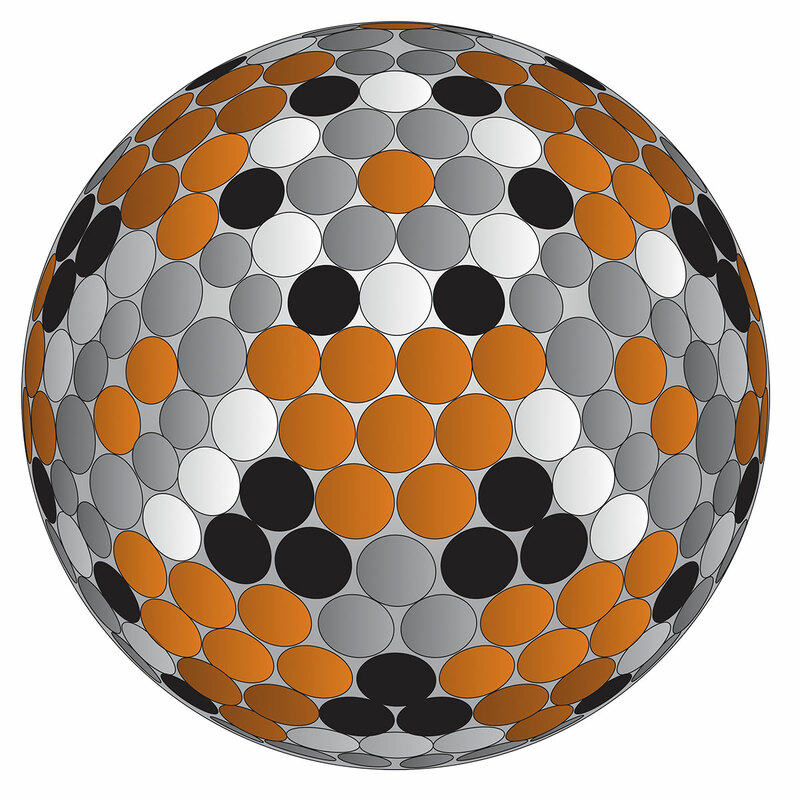 The golf ball features a new Spherically-Tiled 352 Tetrahedral dimple design, with a 17% thinner cast Urethane Elastomer™ cover system. 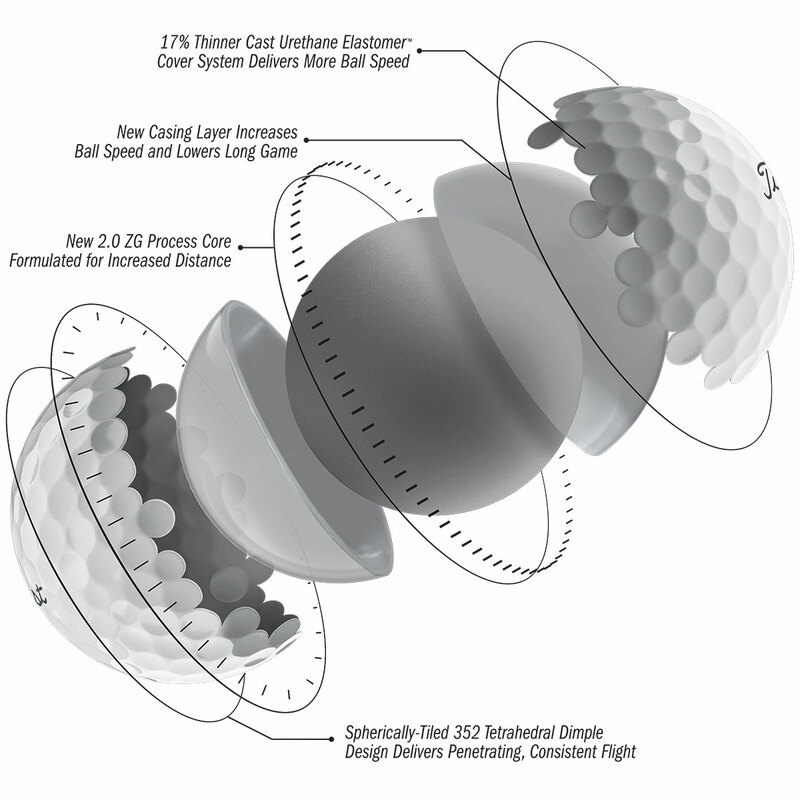 The ball also includes an improved 2.0 ZG Process Core and new casing layer which increases ball speed and lowers long game spin, all of which will provide the superior performance you require on every shot. 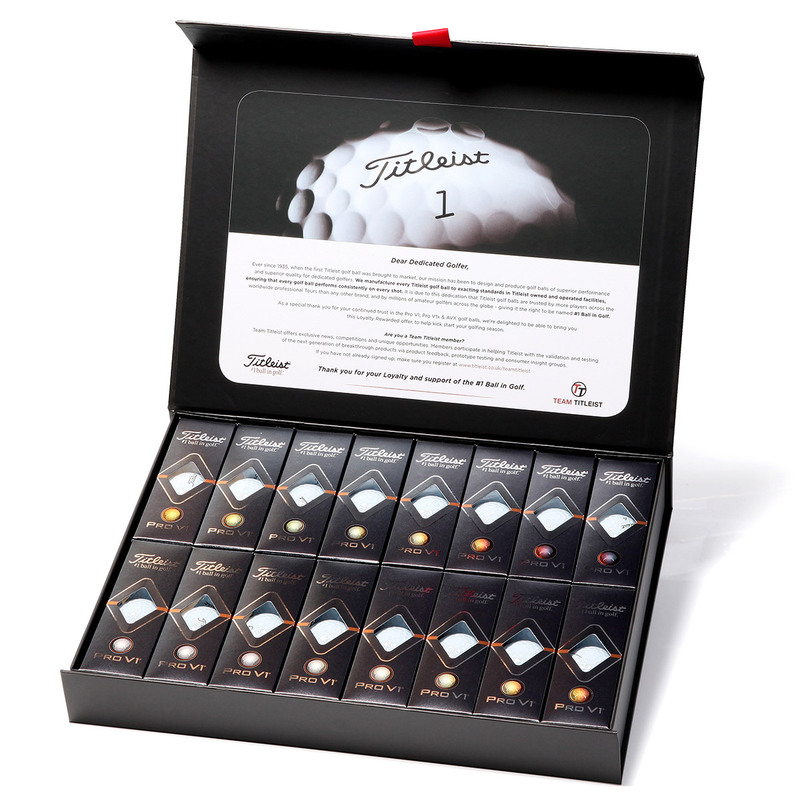 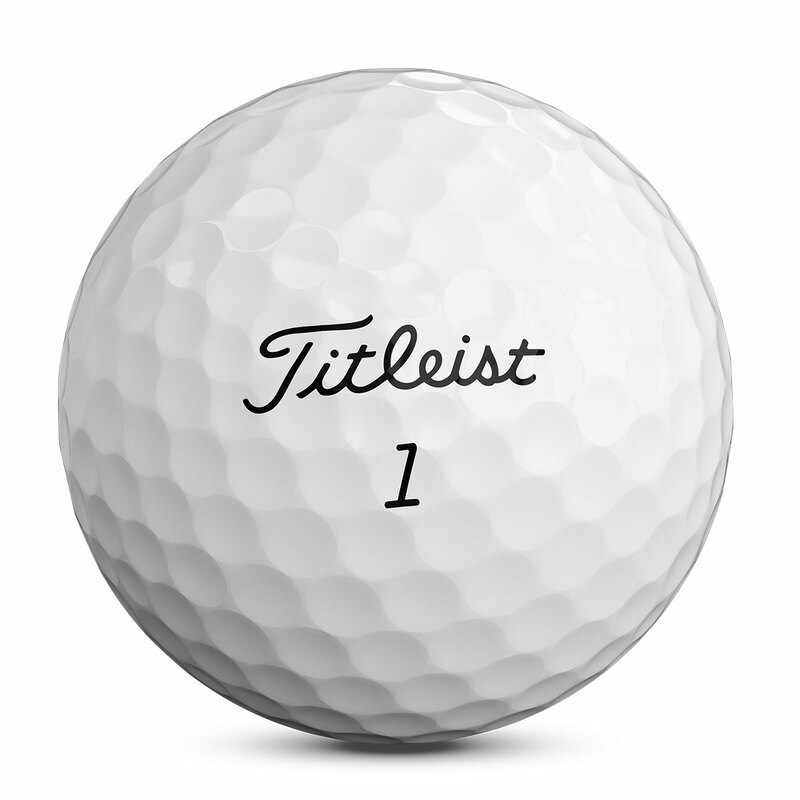 Titleist would like to give thanks for putting your trust into their golf balls, that's why they are offering 4 dozen golf balls for the price of 3 for being a loyal customer.